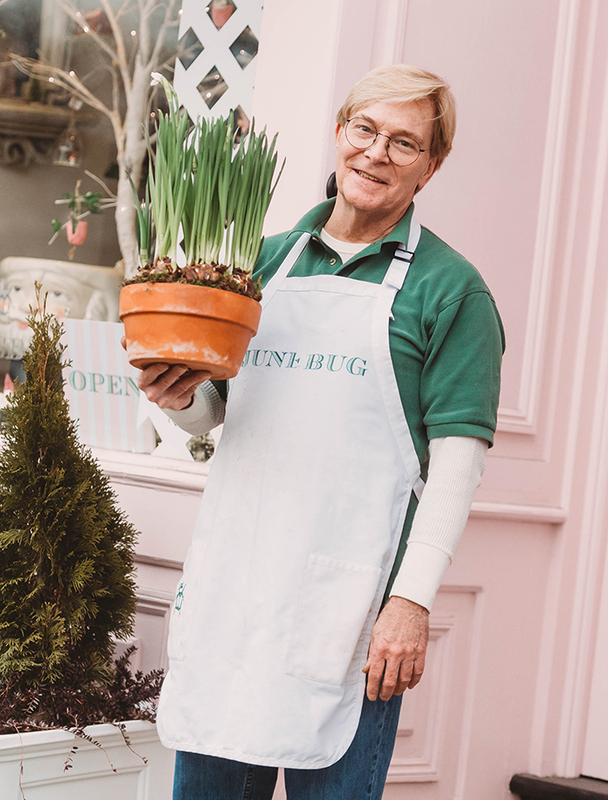 Situated on Main Street in historic Charlestown, MA, Junebug is a delightful floral design studio and gift shop. Not only are we a friendly spot in the neighborhood to grab a lush bouquet or a sweet housewarming gift we also are a full service design studio. Weddings, parties and corporate events are what our team of creatives specializes in. At Junebug our primary focus is on working collaboratively with our clients to craft unique floral work that enhance private spaces, elevate public events, and express a wide variety of personalities. We oversee everything from initial concept to selection of flowers, to final details and delivery. Our goal is to listen closely, imagine and manifest artfully composed arrangements for our clients. When planning an event with us, we hope you experience a sense of joy and ease. Our hope is that customers come visit and leave feeling inspired. We are neighbors serving neighbors and we hope you feel the sense of love and community when you shop with us! Amanda Mitchell is the owner of Junebug. 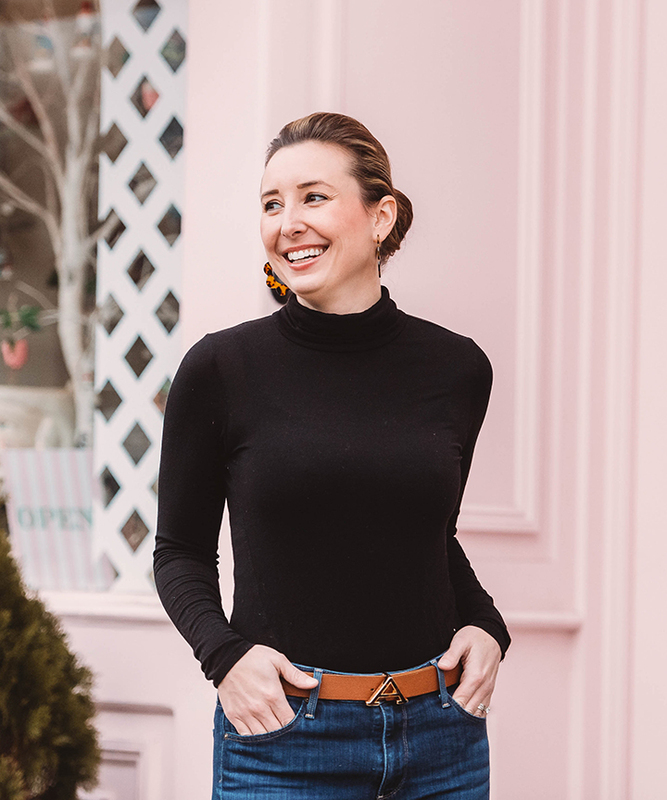 Just a few years ago, Amanda was teaching 3rd grade in Chelsea, MA when she felt a calling to pursue her second love, decorating. Her first shop, Place & Gather sits a few minutes down the road in Charlestown’s historic Winthrop Square, locally referred to as the “Training Field”. 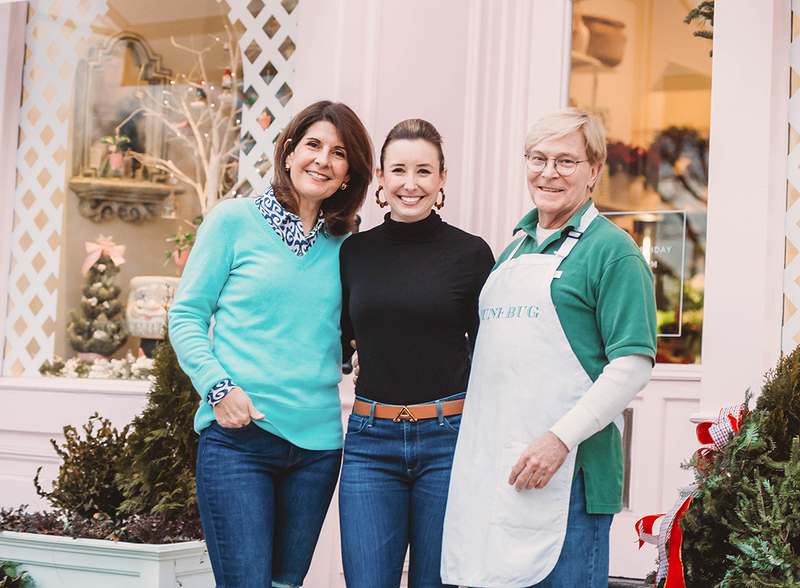 Fast forward a year, Amanda decided to carry on the legacy of Bunker Hill Florist and their 37 year’s in Charlestown when owners Larry and Joe decided to retire. Amanda draws inspiration from her love of Palm Beach mixed with quaint and charming New England. She loves whimsical color combinations and patterns. 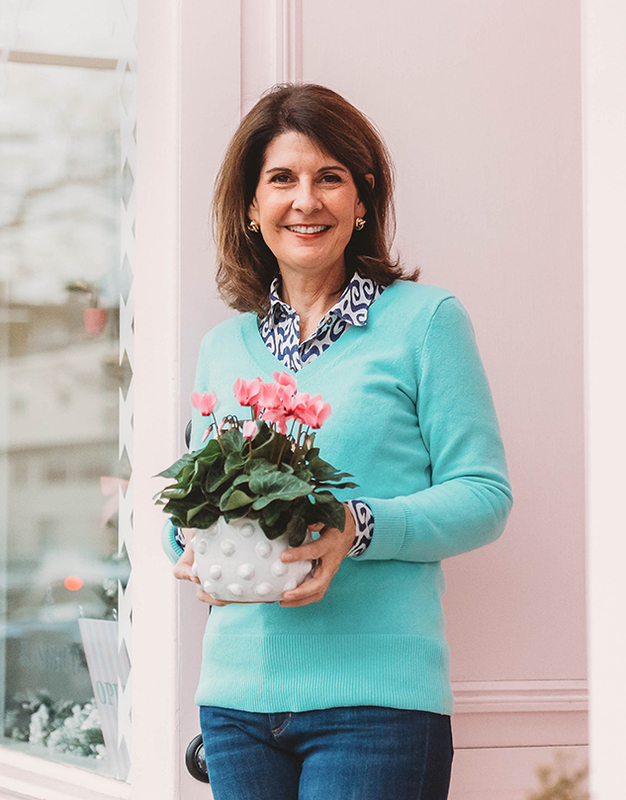 Her primary focus for both shops is to be a bright spot in the neighborhood, bringing joy and delight to the people of Boston. Kelly Hudak found herself enjoying life in Florida when one day Amanda called and told her that she and her husband were purchasing a flower shop. A few weeks later, she packed up her life and headed for Charlestown to help Amanda open and run Junebug. Kelly now lives a mere 5 minutes away in the Navy Yard (ironically where her parents first met when her father was stationed there in the Navy!) 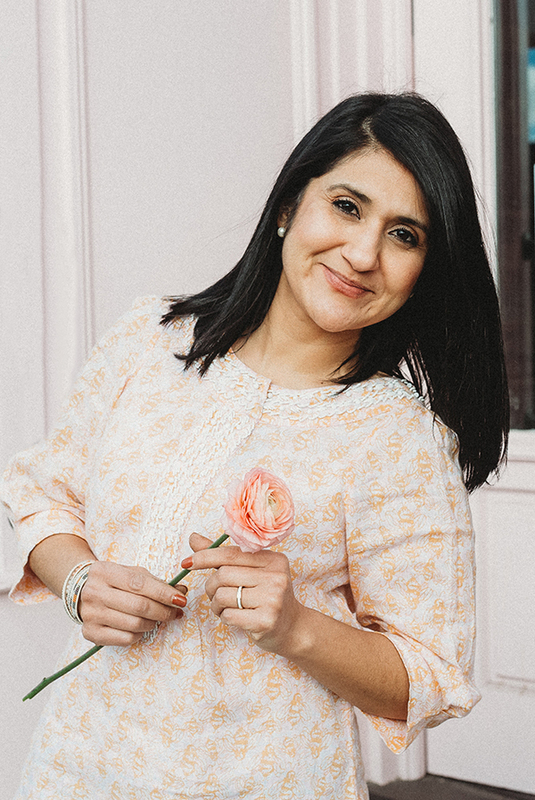 Now you can find her in the front of the shop helping customers, paying bills in the back, running to the flower market at 5 am and repeating words like “dianthus” and “freesia” as she fearlessly has taken on this great adventure with Amanda! Sintia Ruiz You don’t get more flower-obsessed than Sintia. At any given moment she is crafting pint-sized, adorable arrangements in little boots and trinkets or working on large scale pieces for parties and events. Sintia radiates positivity and joy in the shop. She constantly tells us that flowers are her passion and it is clear based on her impeccable work. Besides her floral talent, we feel that her greatest asset is that she speaks Spanish. Listen closely and you will hear her giving us all lessons in the back! Tom Cobb is a fixture in the neighborhood and adored by all that know him. His kind heart, impeccable listening skills and great talent has lead to Tom developing strong relationships within the community here in Charlestown. He can recite every street name, tell you everyone’s floral preferences and knows the history of this town like nobody else. We are delighted that Tom shares his almost 20 years of floral experience in the neighborhood with us. Freddy Santabria Cruising around in the pink and white striped Junebug van dropping off joy and delivering smiles to customers us our driver Freddy. He’s a little bit of a superhero around here. Not only does he walk up 5 flights of stairs to deliver your flowers with expertise and care, he also helps us with inventory, installs window boxes, and does everything in between. We are also fortunate that he too speaks Spanish and is married to our delightful floral designer, Sintia! Candace Alexandar Candace is a true renaissance woman! Spending her career in corporate America, she felt the need to fulfill her unbelievably creative side which lead her to floral design. Her eye for design is impeccable, her energy is contagious and she can also create an excel spreadsheet like nobody else. She creates beauty and is full of brains! Kim Maxwell When not spending time with her adorable baby Ruby, you can find Kim in the shop creating bouquets or working on events and weddings. Kim is inspired by nature and is always aiming to replicate its movement, layer its different textures, and enhance its vibrancy of color. She has a radiant smile and is a constant source of optimism and good vibes in the shop! Jason Mitchell Jason is the other owner behind Junebug. Most often seen in the shop late at night unpacking boxes and fixing computers or on the weekends delivering flowers, Jason helps in every way that he can. He also helps with finances and other behind the scene tasks at Place & Gather. He works full time for TriNet as an Industry Director in Technology. Carl Mitchell Carl is the world’s best father-in-law and part time driver. You will find him at your door delivering on Freddy’s day off! You also might see him running out for more office supplies, fixing things around the shop or reorganizing the basement.